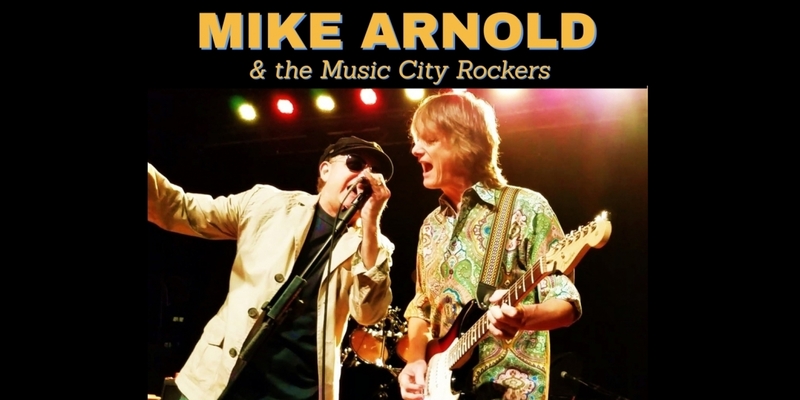 Welcome to the website of Mike Arnold & the Music City Rockers! Check out all the latest news, photos, music and videos. Come back often as we will be updating the site frequently. Thanks !